Combining Bahamian charm with luxury, Old Bahama Bay offers 73 spacious beachfront suites, a full-service marina, oceanfront pool, onsite restaurants, stunning beaches, plus the region’s finest fishing, snorkeling, and boating facilities. Our guests have everything they would want in a tropical vacation, at no extra charge. 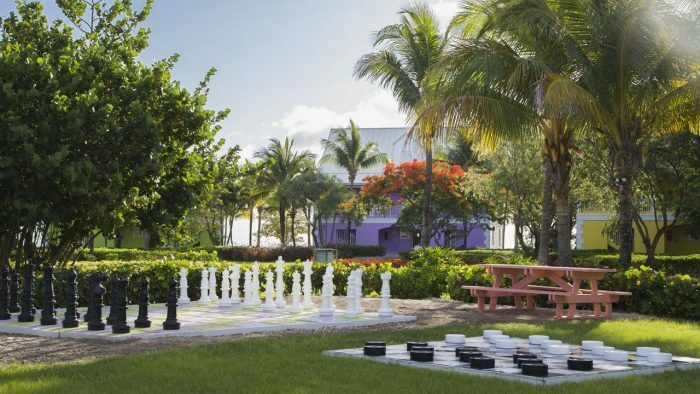 Situated directly on the beach on the western-most tip of Grand Bahama Island, Old Bahama Bay is just 56 miles due east from Palm Beach, Florida and is the ultimate getaway for tranquility, relaxation and friendly service. The resort has a barefoot elegance ambiance with an out-island remote feel, but with the convenience of an international airport and major destination amenities in Freeport – just 26 miles away. Stay at the resort to relax and take in the yachts as they come and go, enjoy a paddleboard on the tranquil bay, or head into Freeport for fine dining and upscale nightlife. This is the place to enjoy it all! 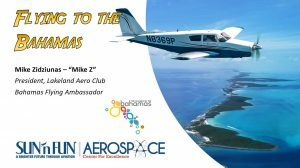 MYGW – 19 nm, West End International Airport – Land, get C7A stamped. NO FUEL AVAILABLE.